Garlic Butter is the best!!!! 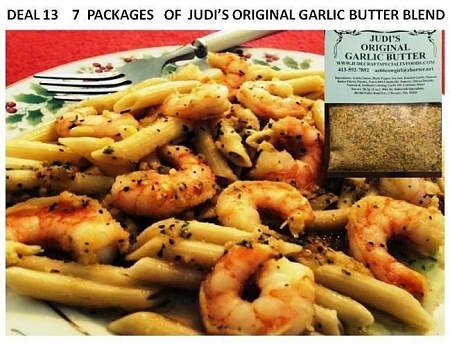 Get (7) packages for only $25.95 of this delicious olive oil blend. This top seller is great for bread dipping, shrimp scampi dinner, on lobster, in mashed potatoes and numerous other cooking treats.